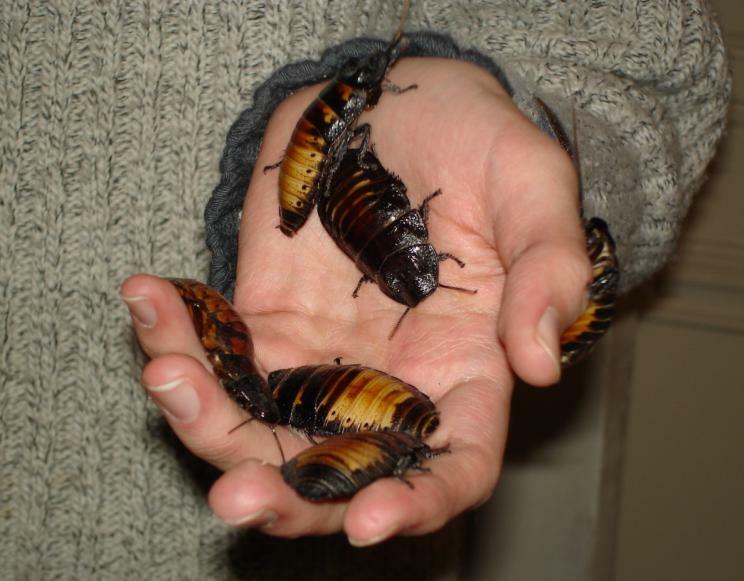 Cockroaches are not usual thought of in western countries as a food source, but the milk from the pacific beetle cockroach contains many nutrients. Picture by Totodu74 and licensed for reuse under the GNU Free Documentation License, Version 1.2. Every year there is a new “superfood” that becomes all the rage. Kale, chia seeds, almonds and even wheatgrass have been superfoods that were once very popular. But a new superfood has stepped into the spotlight, and it is possibly the most unusual superfood yet: cockroach milk. In 2016, an article on sciencealert.com said that a team of international scientists sequenced a protein crystal that is located in the midgut of cockroaches. Although it was sequenced two years ago, it has become popular just recently. It does appear to be nutritious, but, according to Subramanian Ramaswamy, a biochemist at the Institute for Stem Cell Biology and Regenerative Medicine in Bangalore, India, there is no evidence yet that the cockroach milk is safe for human consumption. Because of this, it might be some time before we see cockroach milk sold at local food markets.